At Decatur Highway, there is a place for you. Get plugged in today! 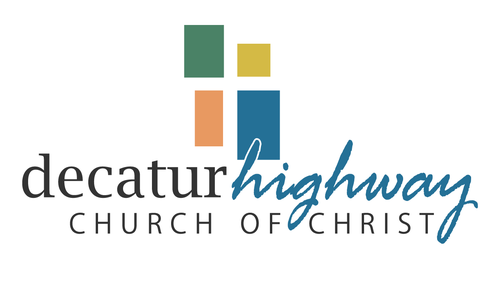 We have an active college age group at Decatur Highway. The city of Gardendale is close to several community colleges and the UAB campus. Our college students meet regularly to have fun and study the Bible. 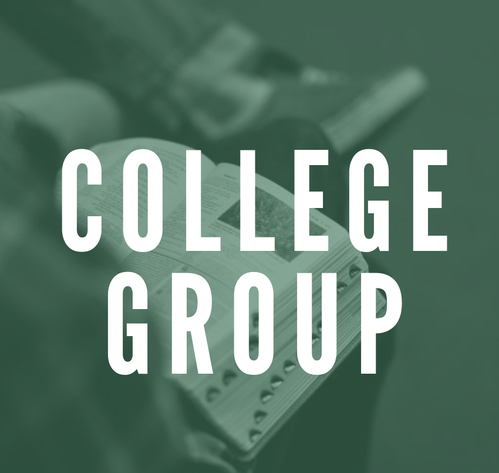 We also offer a focused college age Bible Class on Sunday mornings. 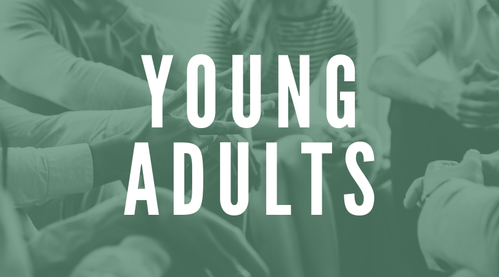 Our Young Adult group meets often to fellowship and encourage each other. This is a great group to join for those who have recently graduated college and are in their early adult years. Check the bulletin or our events calendar for more information. 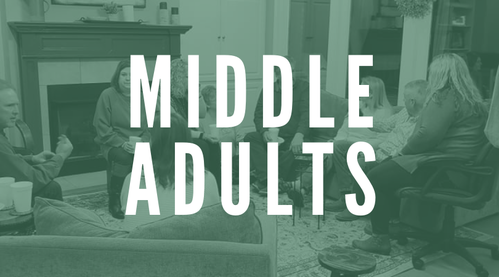 Our middle adult group is comprised of individuals that are around 35 to 64 years old. This group meets regularly to study, fellowship and encourage each other. 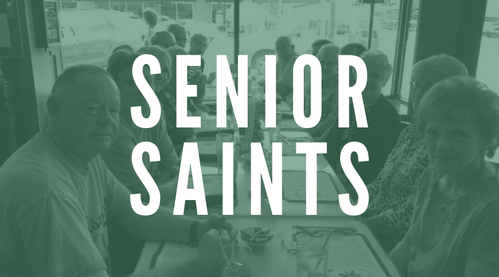 Our Senior Saints group is made up of 65 years old and older. Our Senior Saints enjoy getting together for monthly meals and devotionals. They also plan yearly retreats to get away and dig deeper into the Word. 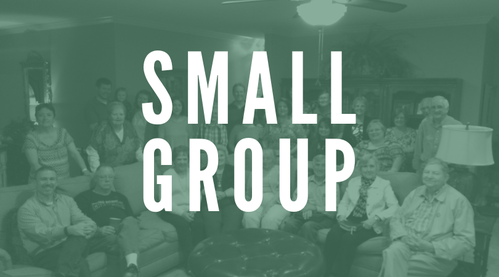 The Small Group, otherwise known as the 246 group, includes a diversity of ages. Each month, they meet together to eat, study and sing. If you would like to join this group, contact us or see Kelly Horn for more information. We have a very active ladies group of varying ages. They meet once a month to study the Bible and encourage each other. 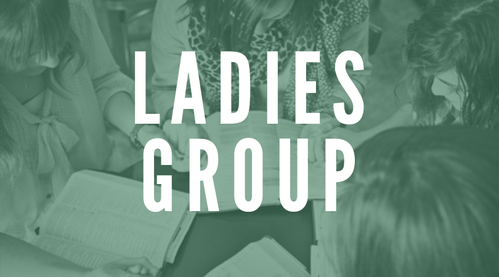 Ladies, this is a great small group to join. See our events calendar or the bulletin to find out more information.